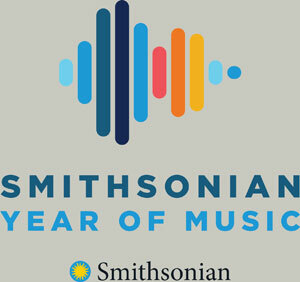 In October 2014, the Smithsonian Institution announced its first-ever national campaign, the Smithsonian Campaign. At the National Museum of African Art, we are excited to be a part of this transformative campaign to propel what is already one of the nation’s greatest assets into a 21st-century catalyst for change. 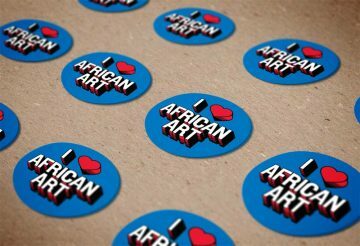 During this campaign, the museum—which has been the primary institution for African art in the United States for the last 50 years—will establish itself as a leader for the next 50 years and beyond. a center for the conservation and acquisition of these arts in order to preserve them forever. programs, to enhance and sustain our public events and educational outreach.